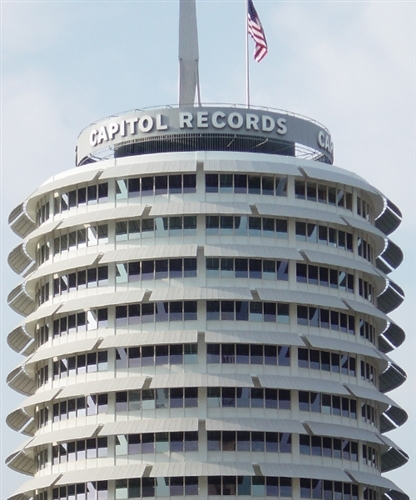 Offered by StarLine Tours, the Deluxe Grand City Tour of Los Angeles features up-close views of some of L.A.’s most popular points of interest. 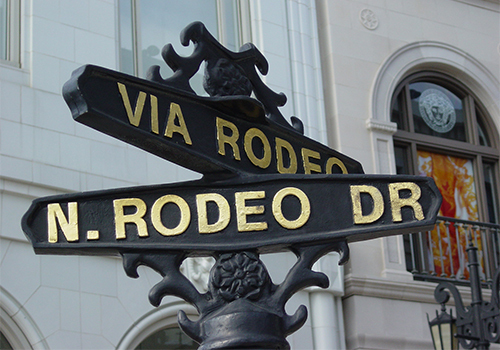 Each expert-guided tour includes stops at destinations, such as Rodeo Drive, Chinatown, the Staples Center, Walt Disney Hall, the Hollywood Sign, Sunset Strip, The Walk of Fame, City Hall, the L.A. Memorial Coliseum, the Cathedral of Our Lady and more. 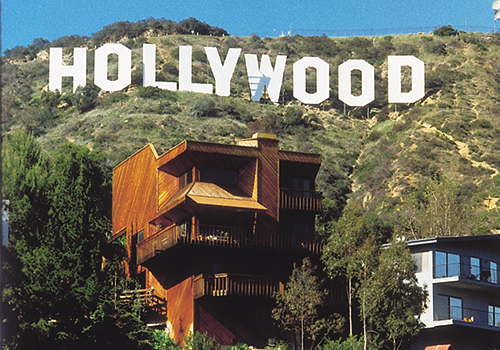 The Deluxe Tour of Hollywood & Los Angeles will allow you to see many of the highlights of LA in just 6 hours, including The Walk of Fame, Hollywood Sign, Rodeo Drive, Beverly Hills, Sunset Strip, Paramount Studios, Downtown LA, Walt Disney Hall, and many more popular sights. 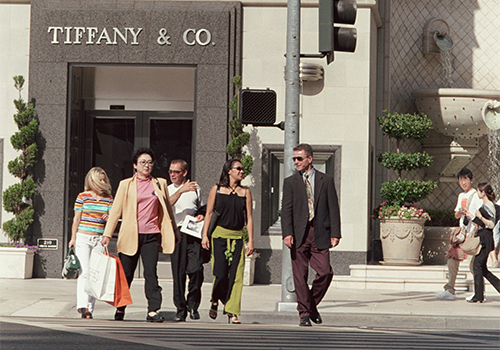 Our fun & informative tour guide will highlight L.A.’s unique history and culture, with stops at some of LA’s most popular landmarks. 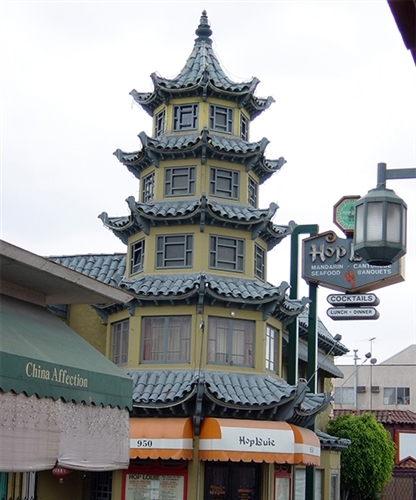 The tour includes a stop at the Original “Farmer’s Market,” where you will have the time to experience lunch – LA style - with more than 140 shops, restaurants, markets, and cafes. 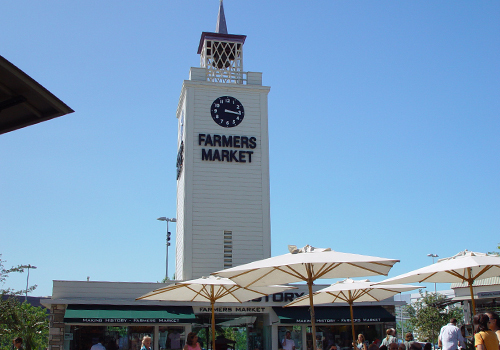 Farmer's Market/Grove Lunch: The original "Farmer's Market", founded in 1934 is the largest open-air market in Los Angeles, with more than 140 shops, restaurants, markets, and cafes. 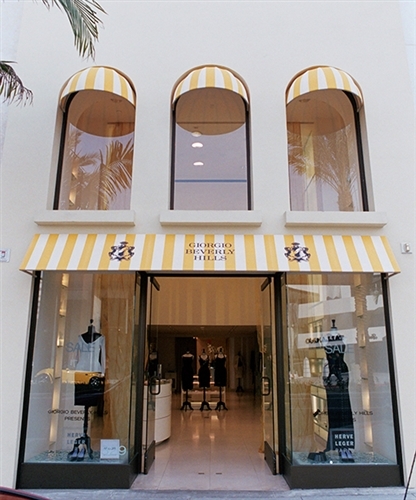 The newer Grove has over 60 fashion stores, set in an outdoor, Disneyland style center connected with the 'Farmers Market' by a double-deck, open-top trolley car. You will have a break to explore the delicious foods and services. Hollywood Sign: Hollywood's ultimate that recently celebrated its 90th Nonagenarian was built in 1923 and is considered a national monument. 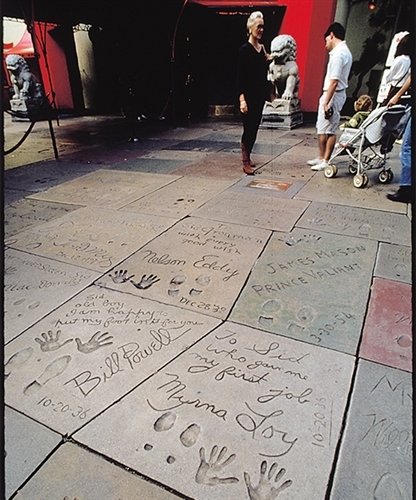 Chinese Theater: Famous for its nearly 200 cement handprints and footprints of movie stars in its forecourt, the spectacular theatre itself is the number one movie premiere house in the world. 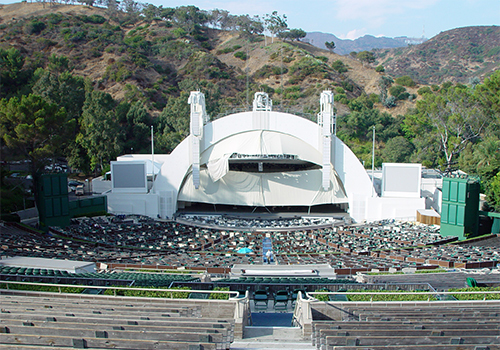 The Dolby Theatre: It is the crown jewel of Hollywood & Highland, a magnificent retail, dining, and entertainment complex. 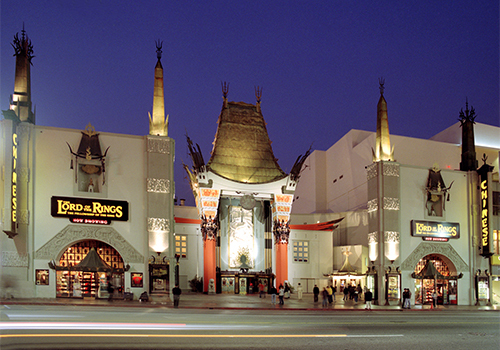 Opening as the Kodak Theatre in November 2001 and renamed the Dolby in 2012, The 3,400 seat theatre is the first permanent home of the Academy Awards. 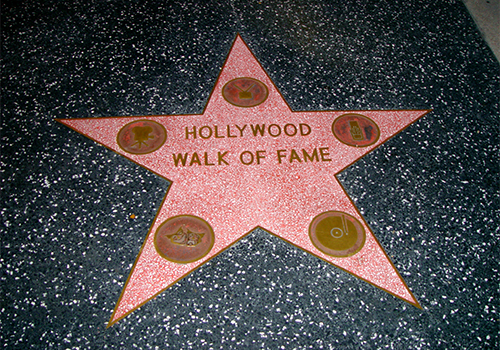 The Walk of Fame: The most visited attraction in Hollywood with over 2,500 pink terrazzo stars inlaid with the names of famous TV, Movie, Recording, Live Theatre and Radio Stars, spanning several blocks on Hollywood Blvd. 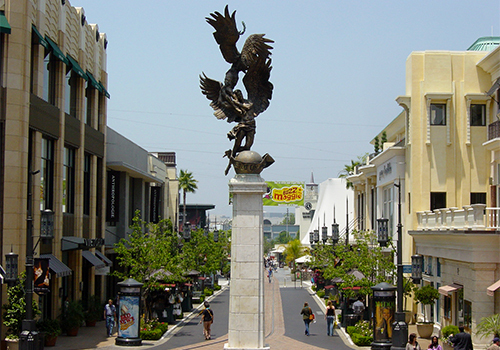 Miracle Mile: Stretching over several blocks on Wilshire Blvd, it is the first commercial district in the US developed around the automobile. 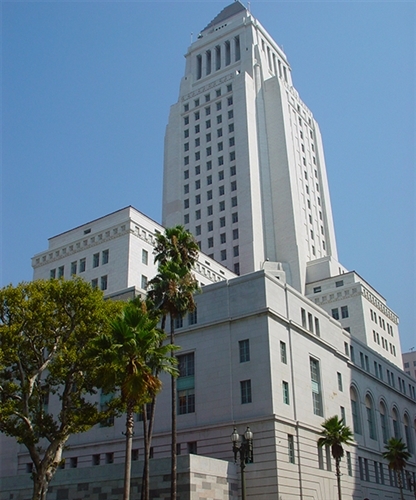 It is also the current home to many Los Angeles museums. 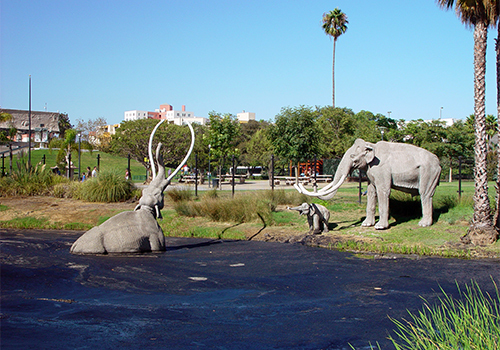 La Brea Tar Pits: This is one of the world's most famous fossil localities, recognized for having the largest and most diverse assemblage of extinct Ice Age plants and animals in the world, all recovered from the asphalt deposits of the Tar Pits. LA County Museum Art: LACMA is the largest encyclopedic art museum west of Chicago - with artwork covering the expanse of art history - from ancient to contemporary - across the globe. 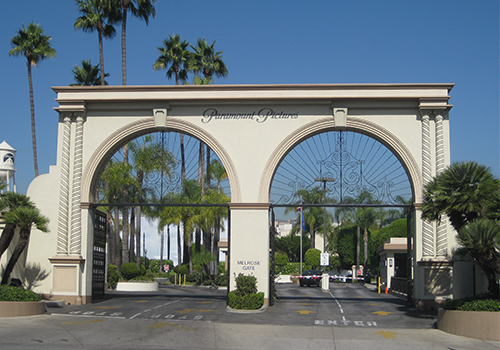 CBS Studios/ CBS Television: Built in 1952, this is where many of the nation's favorite television programs are taped, including "Dancing with the Stars", "American Idol" heats and the classic game show "The Price is Right". 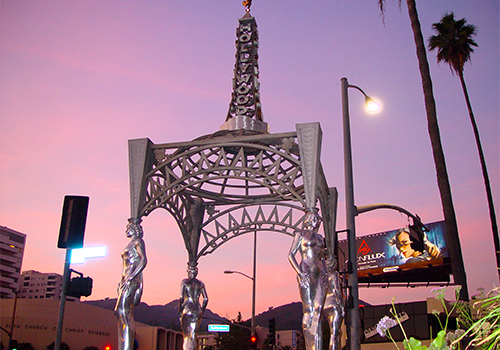 Sunset Strip: Sunset Strip is famous for its glittery nightlife with glamorous hotels, clubs and restaurants. Los Angeles Memorial Coliseum/Exposition Park: The Coliseum was built in 1923 and hosted many Super Bowls and World Series, as well as the 1932 and 1984 Olympic Games. Since 1923, the Coliseum has been home to USC Trojan’s legendary college football games. 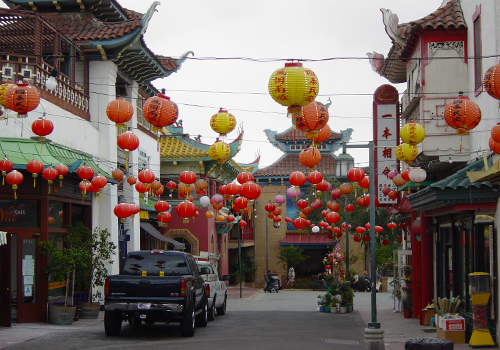 Chinatown: Chinatown was built in the 1930s as part of America's 1st modern Chinatown - actually owned and planned by the Chinese as a major tourist attraction. Staples Center: Home to many sports teams, including the World-Champion Los Angeles Lakers, it has also hosted the Democratic National Convention, Michael Jackson's Memorial Service, and countless rock concerts. LA Live/Nokia: LA Live, a 2 billion dollar entertainment complex that takes up 6 city blocks. Already the Nokia theatre has hosted the American Idol Finale and has become the permanent home of the Emmy Awards. 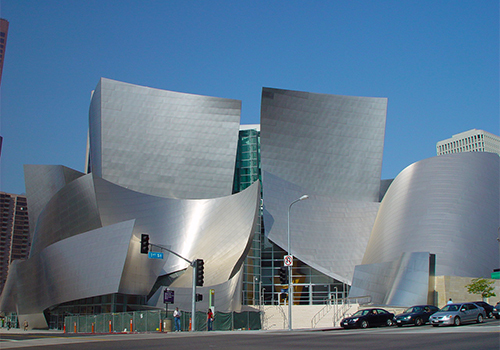 Walt Disney Hall: Built in 2003, this spectacular concert hall, with its massive steel curves was designed by renowned architect Frank Gehry and is considered a modern day icon. Where is the pick-up address? 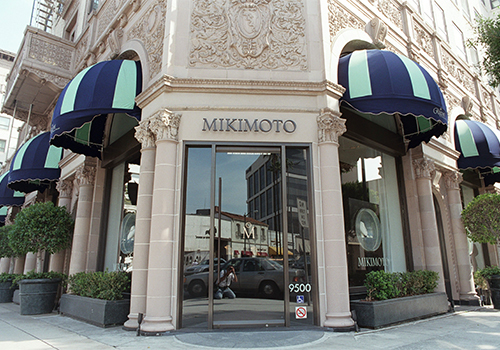 If you plan on driving yourself, the terminal location is at 6925 Hollywood Blvd (TCL Chinese Theater Kiosk) and you should arrive no later than 9:00 am on the day of your tour. Does the tour offer a pick-up from our hotel? If you don’t want to drive yourself to the pick-up location, you can call the number listed on your voucher to schedule a pick-up at least 24 hours in advance. 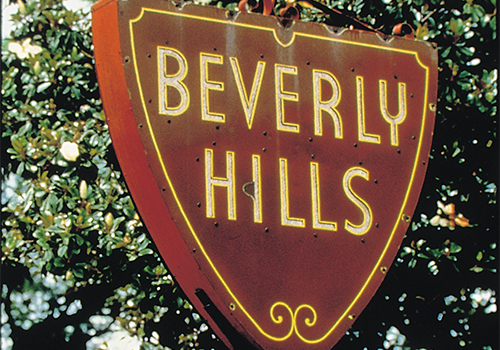 Hotel pick-ups are available at select locations in the Los Angeles area. Is the tour wheel chair accessible? Starline Tours is ADA compliant, and as such all Starline tours are wheelchair accessible. When booking online, please mark any special needs in the "Special Requests" section when making the reservation. The Grand Tour lasts 7 ½ hours and the Multi-Lingual tour lasts 5 ½ hours.